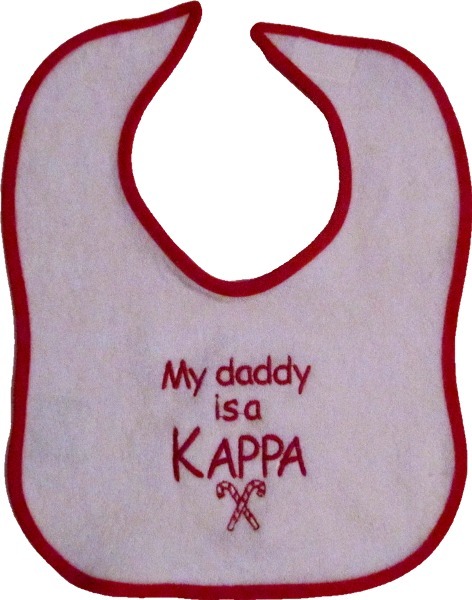 These bibs are a must-have for any future greek! Start them off early knowing which direction to go. 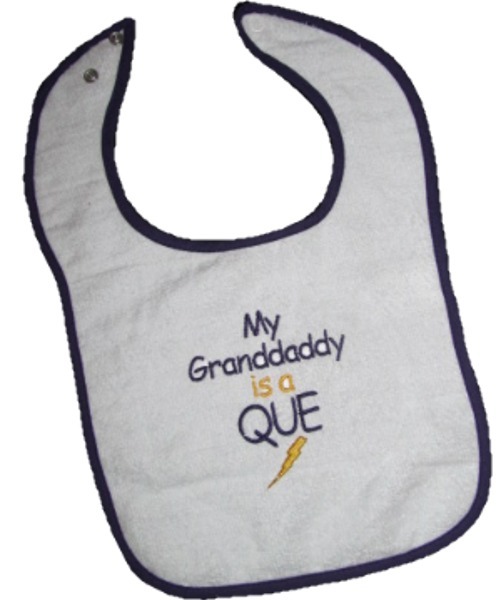 These terry cloth bibs are soft to the touch and feature an adjustable 2 snap closure. They are also machine washable! Choose the wording that shows your relationship to this special little one!